Happy Mardi Gras! 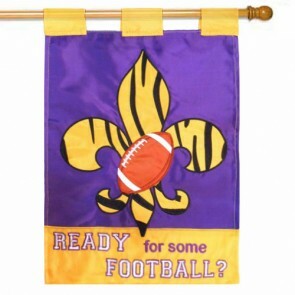 Shop our collection of Mardi Gras Houes Flags. 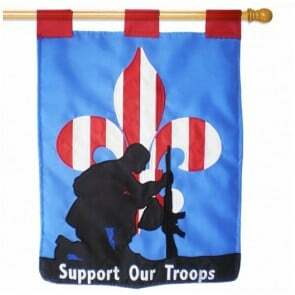 We offer a great selection of outdoor Mardi Gras flags all in stock and for an affordable price. Browse our collection of large Mardi Gras Flags and discover the right flag to celebrate this year’s Mardi Gras Celebration! Our Mardi Gras House Flags selection features an array of jesters, Fleur-De-Lis, Mardi Gras masks and more. Everything is in stock and at affordable prices!